At the 2017 Master Builders Association Excellence in Regional Building Awards for the South East Region, this display home was awarded the Best Display Home in the $300,000 – $400,000 range. You really have to come see what the fuss is about! 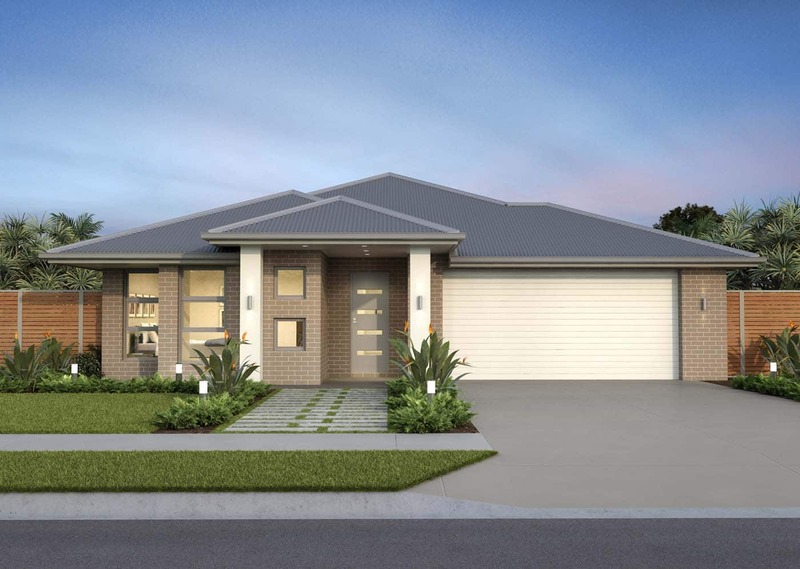 Upon inspection at our Display Home in Calderwood, it’s easy to see why the award-winning “Oakwood” is one of our most highly sought after designs. Combining style and functionality, this plan effortlessy flows from the entry to the rear of the home, maximising natural light and space throughout. Tailored to modern family living, this home offers separate zones for parents and children, as well as open plan kitchen, family and dining areas to relax, enjoy and entertain in together. Own a sloping block? The “Oakwood” can be modified for a sloping site with our split-level option. Talk to our team today to find out how you can call this award-winning design your new Mincove Home.